If truth is often stranger than fiction, why is plausibility so necessary in theatrical plot? While Shakespeare was never opposed to using coincidence or serendipity in order to drive the action of his plays, when such treatments are applied to contemporary modes of theatrical style, the resulting juxtaposition between anachronistic action and modern spectacle risks becoming jarring to the point of distracting. If Cellfish was part of the Shakespearean canon, it would be considered a problem play. 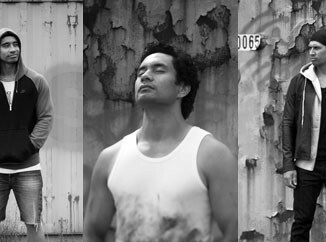 A two-hander with multiple characters, actors Jarod Rawiri and Carrie Green play Tane and Miss Lucy predominantly, an inmate and teacher involved in a men’s correctional facility Shakespeare programme. An additional five characters are shared between the two, and while each expertly balances both their performative individuality and character idiosyncrasies, there is an inconsistency in the level of performance between naturalism and realism, and a consequent lack of specificity in some of the roles. The result is that certain scenes are held back from their full resonance; the audience spends time catching up with simply who is speaking to whom, rather than investing in the words. These words, especially those spoken by Miss Lucy, contain power – or so it is suggested. What starts as comedy and ends in tragedy requires a leap of faith beyond even the Weird Sisters of Macbeth, because while we see certain characters’ fantasies and memories, clearly evoked via the bard by the presence of Miss Lucy, we don’t hear from the characters themselves, or even see the internal changes that lead to the (again, unseen) dramatic conclusion. 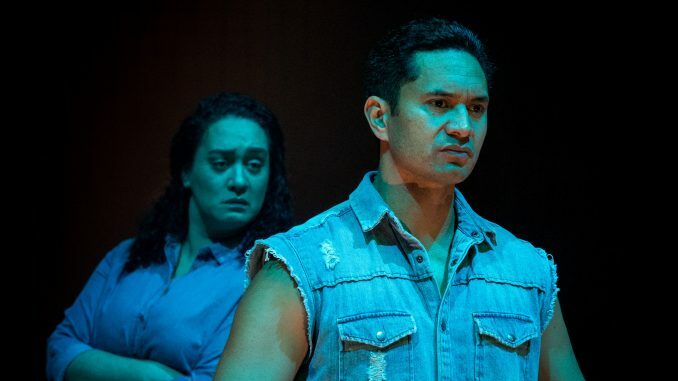 Te Kare and his fellow co-creators, Miriama McDowell and Rob Mokaraka, present a story with the potential for high stakes, but by being told, and not shown, it fails to produce a catharsis which would be otherwise devastating. Unfortunately, the aforementioned need for clarity has not been addressed since the play’s Auckland Arts Festival season, as mentioned by Spinoff reviewer Simon Wilson. Moments of dramatic irony and revelation are replaced with confusion or retrospective puzzle-piecing, and while it’s important to treat an audience with an assumed level of intelligence, probability and necessity in such a naturalistic performative style requires more reasonable logic when handling a violence close to New Zealand’s heart. Cellfish is presented by Silo Theatre in collaboration with Q Theatre and Taki Rua and plays at Q Rangatira until June 24. 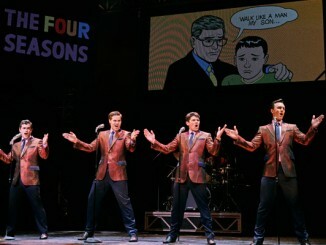 Looking Forward: What’s on my theatrical radar for 2012?